Here's a wealth of invaluable information to help you get the most out of your machine's basic functions. How to switch from tool-to-tool in less than two minutes. Tips & techniques for mastering the various operations. How to tune-up and maintain your Shopsmith for optimal performance. Nothing is left to chance. Many of today's most accomplished home woodworkers have been (at the very least) nudged down the path of woodworking knowledge and success by this information-packed 10 lesson course. 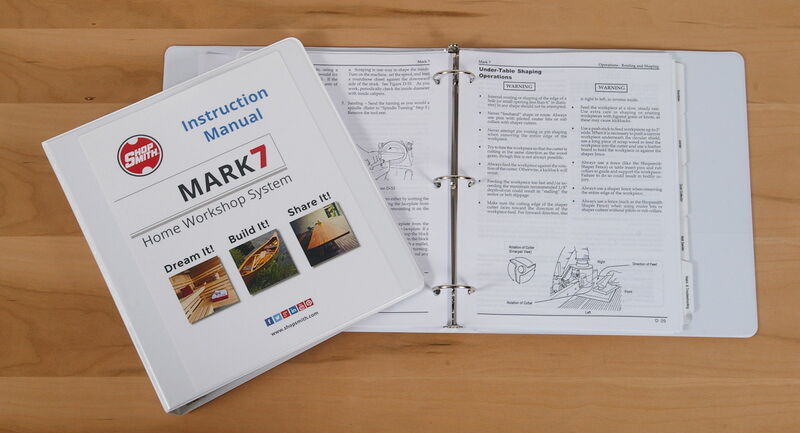 Beginners and experienced woodworkers alike will quickly find their own starting points... then advance at a chosen pace toward the level they want to achieve... creating wonderful projects for family and friends along the way! It's a fun time and great learning experience for all. 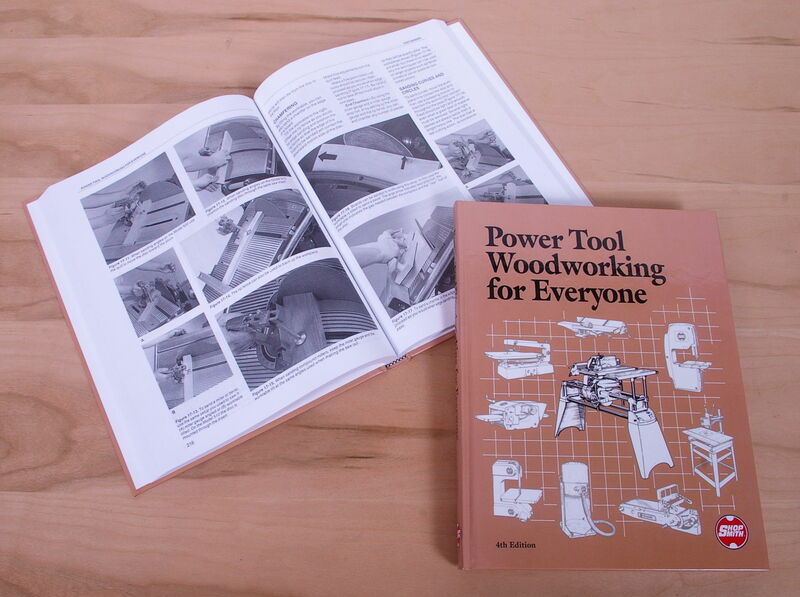 Shopsmith's own 325-page powerhouse of woodworking knowledge. Over 1,000 photos, diagrams and illustrations. 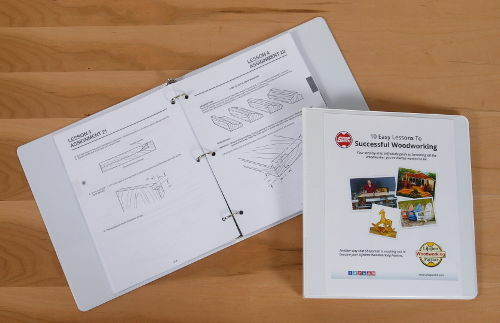 Easy-to-understand photographic explanations of how to perform virtually every possible Shopsmith operation. Nearly 60 work-saving jigs and fixtures. Hundreds of valuable woodworking tips and tricks-of-the-trade. A host of troubleshooting charts, conversion tables and lots, lots more !